Open the parlour doors to the ‘The Mayor’s Parlour’ for a unique musical experience, custom made for vintage music lovers EVERY Sunday. Relive the hits of old that bring back those nostalgic memories….the Mayor’s Parlour with Desmond McKenzie, where vintage music is at its best. Desmond McKenzie is a former sound-system operator and boasts an extensive collection of vinyl records –one of the largest and most comprehensive in Jamaica and it keeps on growing. 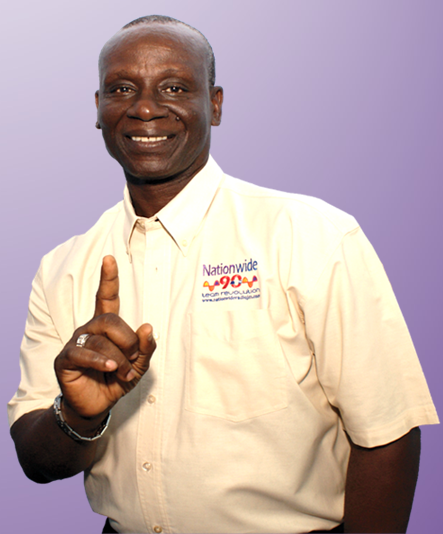 Desmond McKenzie not only plays the music from vinyl and CD’s himself; he also educates listeners about the music being played. He is arguably one of the country’s best authorities on vintage music.